Google has been working on self-driving cars for quite a while now, but yesterday the company showed off the next step: a driverless car without steering wheel, accelerator and brakes. The vehicle, which the company has built from scratch, relies solely on built-in sensors and a software system. Google CEO Sergey Brin unveiled the two-seater prototype during an onstage interview at the Recode Code Conference in Palos Verdes, California. "We took a look from the ground up of what a self-driving car would look like", he said. Unlike the search giant's other self-driving cars which are carefully monitored by two Google employees (who are ready to take control at any moment) every time they hit the road, the new prototype car is entirely driven by computers. Google says the car, which has virtually no blind spots, is capable of seeing what’s going on up to a distance of two football fields. Although the car has experienced zero crashes during testing, it's still limited to a maximum speed of 25 MPH so that there's less destruction in case of a crash. As far as looks are concerned, opinions will vary, but according to a Google spokeswoman the final version will likely be much more refined. 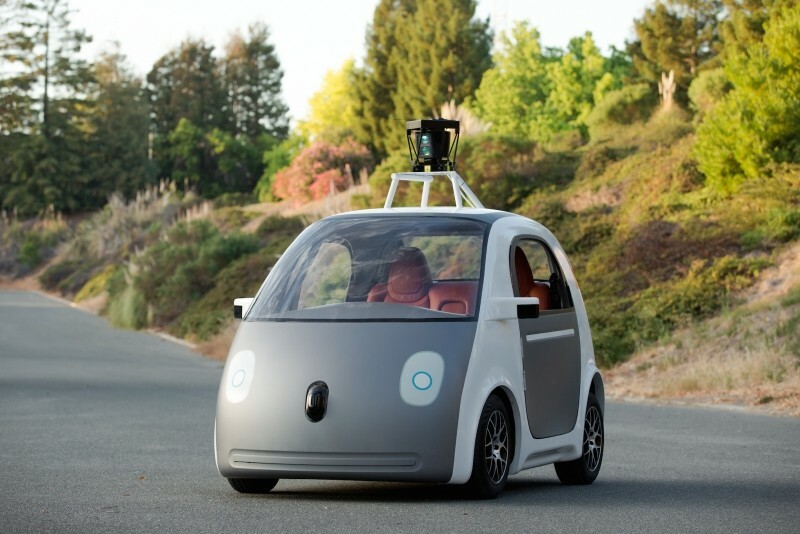 Google started working on self-driving cars back in 2009. Since then the search giant's robo-cars have racked up 70,000 miles on the road. The company expects to have them ready for public use between 2017 and 2020. Google is not the only company working on self-driving cars. Ford Motor has already unveiled a self-driving prototype car, while other automobile companies like Nissan, GM, Tesla and more are also working on driverless cars.